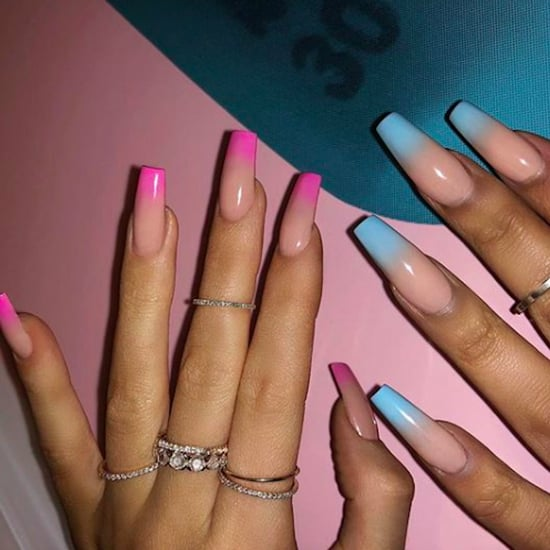 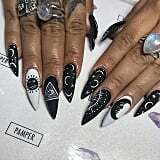 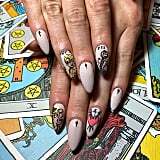 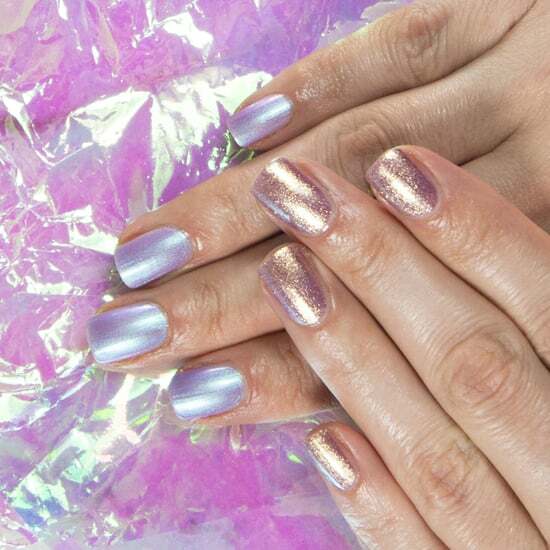 For anyone who spent most of Spring wearing geometric nail art and then channeled Kylie Jenner with jelly manicures all Summer comes a new style to try for Fall: tarot nails. 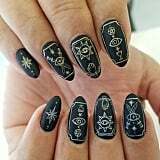 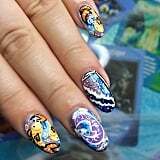 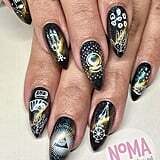 People have taken to painting mystical tarot illustrations onto their nails, and it makes for one magical manicure. 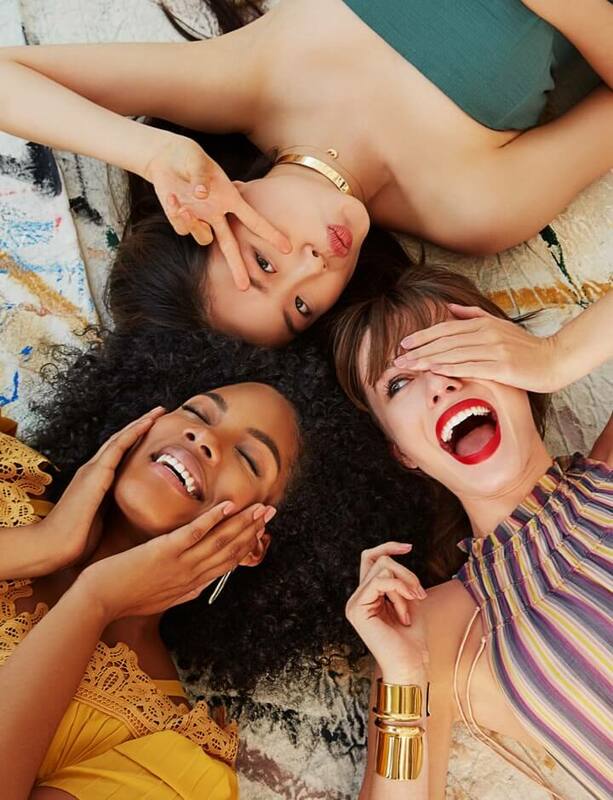 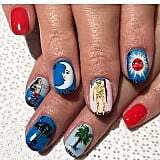 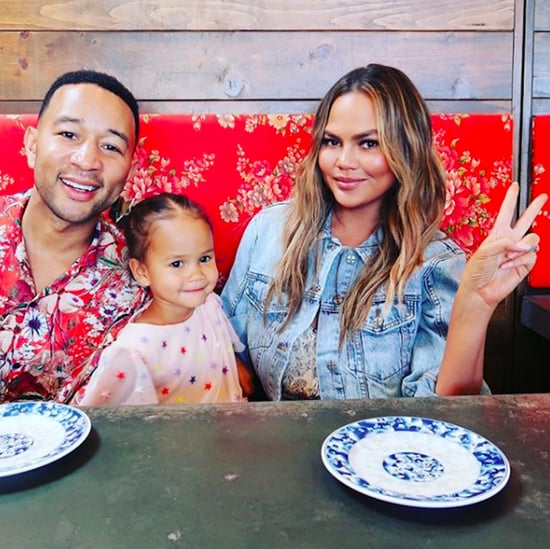 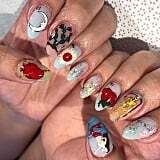 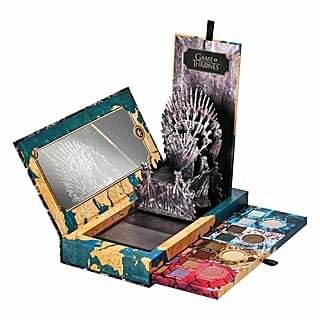 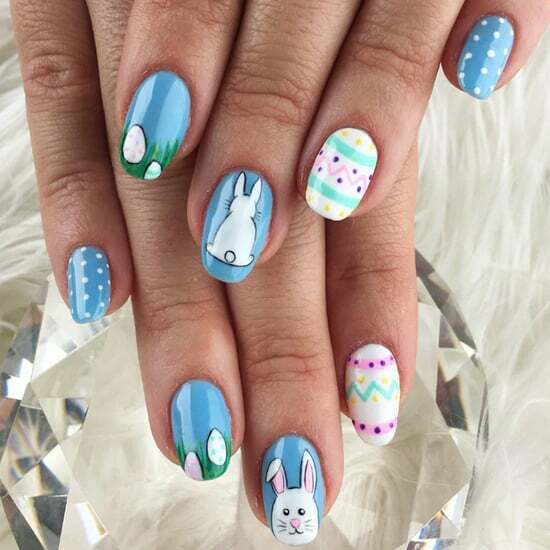 While you may have your heart set on a certain card (The Moon is always a winner), read on for the nail art that will further your spiritual inspiration. 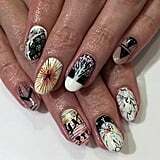 Tread lightly, however; these illustrations are weighty with meaning, so it's important to understand them before you put them on your digits.